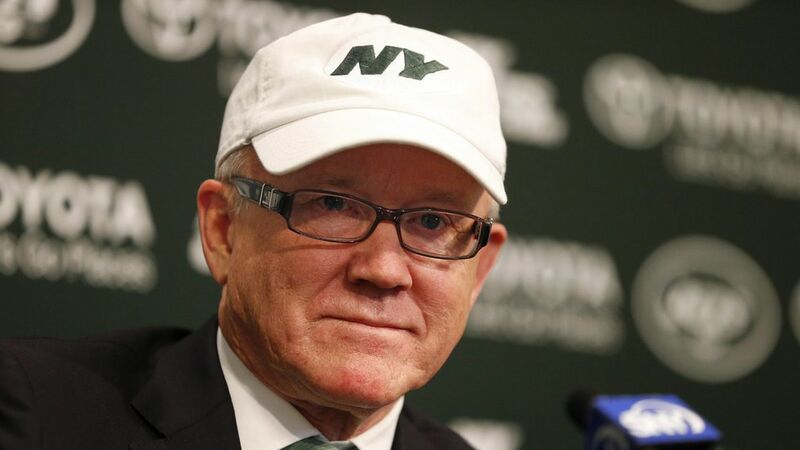 New York Jets owner Woody Johnson is still likely for London. He's undergoing a herculean, complex disclosure and vetting process, but is still on track to be Trump's ambassador to the United Kingdom. A person close to the situation says Johnson's team is in constant communication with the White House Counsel's Office and the process is full steam ahead, with no problems expected to derail it. Johnson won't have to sell his NFL team, but plans to designate his younger brother, Christopher, as principal owner while he's at the Court of St. James'. The late Dan Rooney, longtime chairman of the Pittsburgh Steelers, showed the feasibility of such a transition when he was President Obama's ambassador to Ireland.